Develop the waist as a source of power! 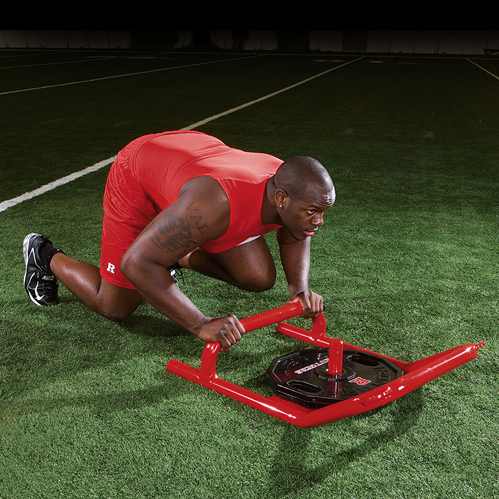 Attaches waist to sled with 7' lead. 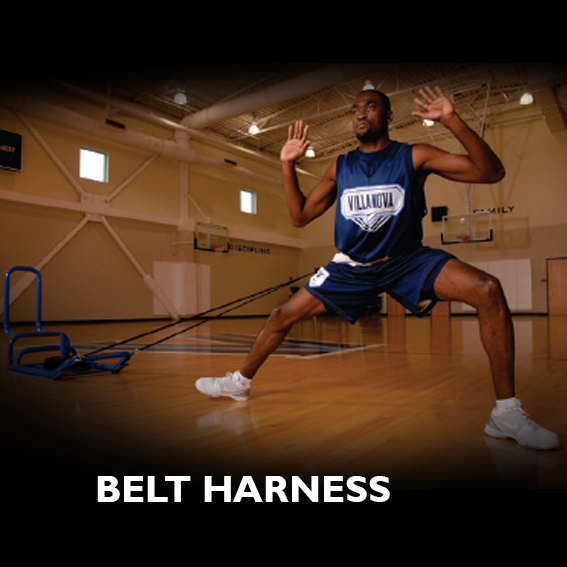 The Belt Harness is a padded harness with velcro fasteners to adjust to a variety of waist sizes. Rotate the belt around the waist to allow movement in different directions. 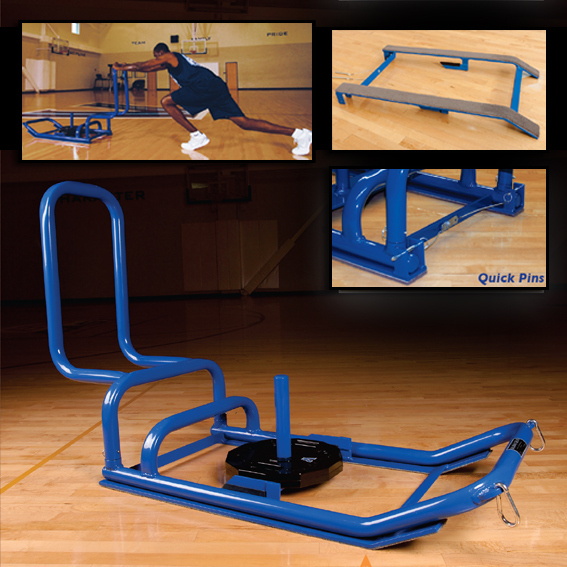 Ideal for back pedaling and side shuffling!